In a recent report, there has been an increasing amount of children who own a tablet. Just last year it was reported that 19% of children aged between 5-15, who live in the UK own a tablet; this number has since increased to 34%. There has also been a decrease in the amount of televisions in a child’s bedroom, as they tend to watch television on their tablets. The new generation are becoming more reliant on electronic devices, compared to when most of us were little, where the majority of devices that are available today weren’t even invented. Tablets have also made an impact in schools, as most pupils are issued iPads to help with their schoolwork. This will soon replace the need for books and actual handwriting, as children are so used to typing on their PC, laptop, tablet or smartphone. Ofcom have also discovered that children between 12 and 15 are very active on social media sites, where they will use their tablets or smartphones; with 71% admitting they have a profile. The E-commerce industry in Russia has rapidly grown, and is continuing to do so as they ranked fifth worldwide in E-commerce growth just last year. They are expected to overtake South Korea to become the ninth largest E-commerce market worldwide; and in the next four years they could be worth up to 30 billion euros. With Russia’s predicted worldwide growth, there are still problems they need to surpass. For Example, Russia’s current political climate, which has its effects on the country’s economy and the online retail industry. As well as the changes Russia made at the start of the year to the customs procedures, which will impact shipments sent to Russian customers; causing stores from abroad to possibly sell less in the country than ever before. Google have kindly provided their annual Holiday Shopper Intentions research. Surveying consumers on their shopping behavior, and giving advertisers an insight into how digital trends will impact this year’s shopping season. They will cover Black Friday and why this year advertisers need to start promoting their products for Christmas as early as November, why online shopping is the new window shopping; and the ever so popular ‘shopping assistant’, your smartphone. 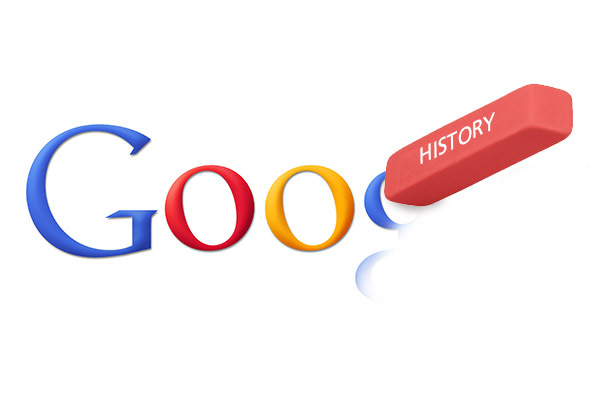 As part of Europe’s controversial “right to be forgotten” legislation, Google have deleted over 170,000 requested links. Since its setup in May, Google have received over 144,000 requests to “forget” up to 500,000 links; it has been reported that they have only removed 41.8% of them. The majority of these requests have come from France, which is more than any other country in Europe. The requests add up to 28,912 for just over 89,000 URLs. In the UK there have been 18,403 to remove 63,616 links, with 64.6% successfully being deleted. Many that have been refused deletion have been of a personal or criminal nature; where someone has requested a page to be removed due to their guilty verdict of a crime they committed.